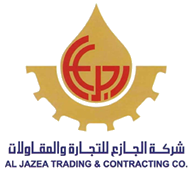 Since 1977, AI-Jazea Contracting Co. has made significant national projects as a result of its distinguished business activities in the field of water networks and sewage treatment plants with the use of the latest technologies. 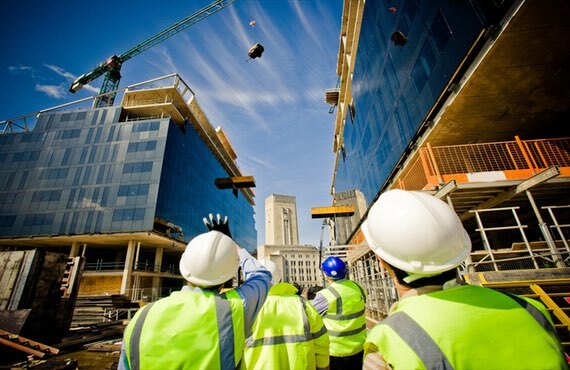 Its mega projects over the past 30 years have extended to cover different districts of the Kingdom of Saudi Arabia, thus it gained the company a rich and unique experience in this field. Aljazea Industrial has started in Year 1997 (1314 H), since then, the company managed to locate itself on a competitive position on the markets, locally and regionally, through adopting a high levels of quality , security, and adopting a techniques that preserve the environment, beside delivering the market with state of the art and high quality products , which has gave us the ability to expand our activities to cover more industrial sectors. 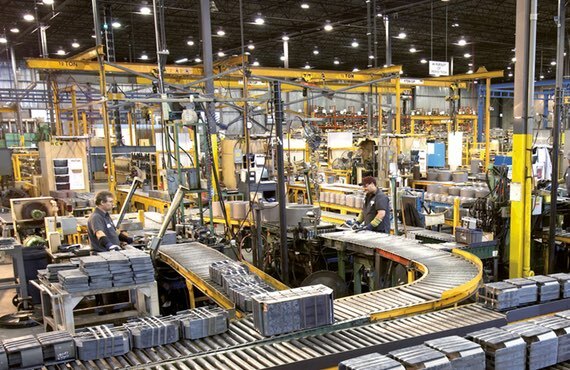 From a strong belief in playing a key role in building up the industrial infrastructure of the kingdom of Saudi Arabia and the Middle East region, Aljazea Industrial was founded. Our history has addressed and stated that the sincerity of the work, the straightforwardness in business, and to provide the best possible, is the key determinants of success routes, and Illuminations on the road of development. We are providing travel services at hesenalmusafer.com and Social Media. 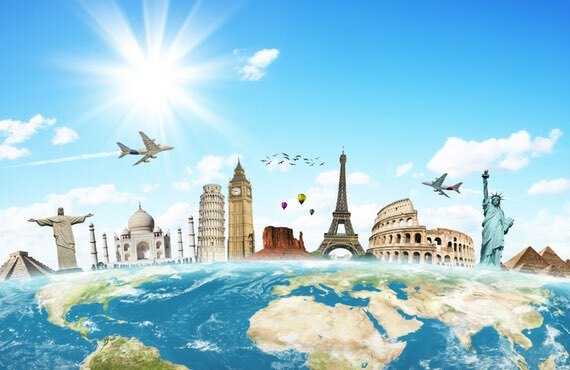 To possibility of bookings for more than 350 air carriers internationally and more than 250,000 hotels worldwide. 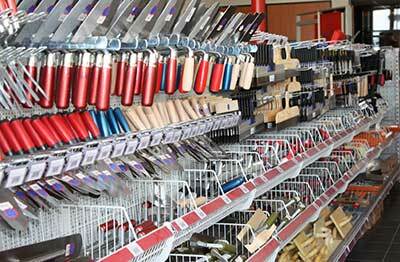 Our team available 24/7 by high competence and experience customer service. 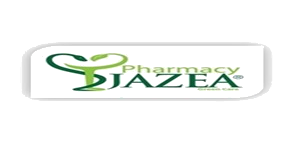 Al-Jazea International Co. for medical services was established in 1985 under the famous slogan which was known as “Al-Jazea Everywhere”, and over the past 26 years the branches were increasing steadily to more than 29 pharmacies all over Riyadh District. 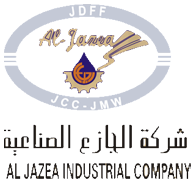 From the moment it started, the company held a huge social responsibility towards the Kingdom of Saudi Arabia and its people. 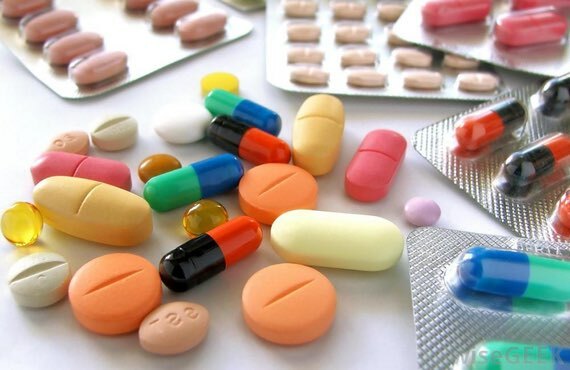 Al-Jazea Pharmacies can be reached easily throughout Riyadh district; the capital of the Kingdom of Saudi Arabia. 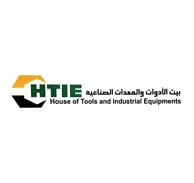 was established to follow the fast economical growth of the Kingdom of Saudi Arabia. 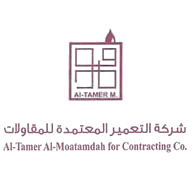 The company is responsible for infrastructure services and water networks. 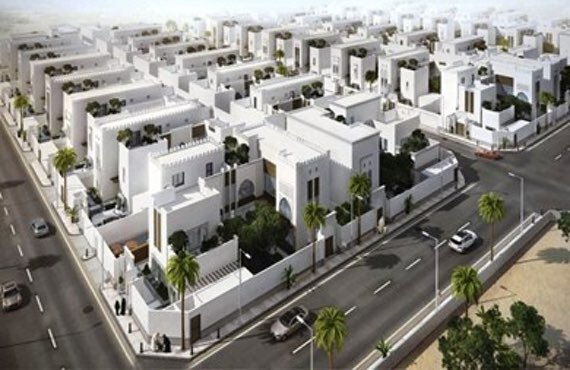 It has finished successfully many acknowledged projects with huge budgets in major districts of Saudi Arabia. 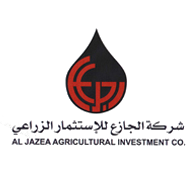 Al-Jazea Agricultural Investment Co. is one of the specialized known agricultural companies in the kingdom of Saudi Arabia. 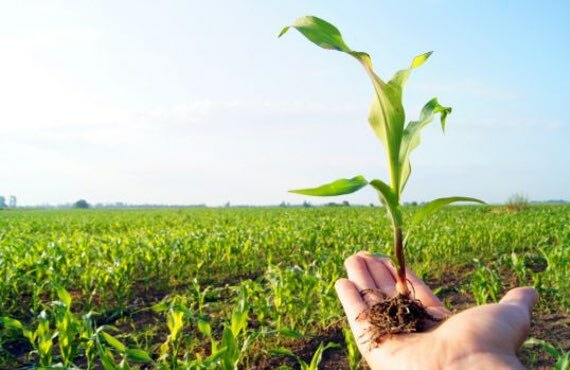 It covers more than 550 hectares of agricultural lands, and its products include different kinds of agricultural crops such as corn, potatoes, dates, vegetables, in addition to animal products.